  Revolution Slider Error: Slider with alias overhill-rd not found. 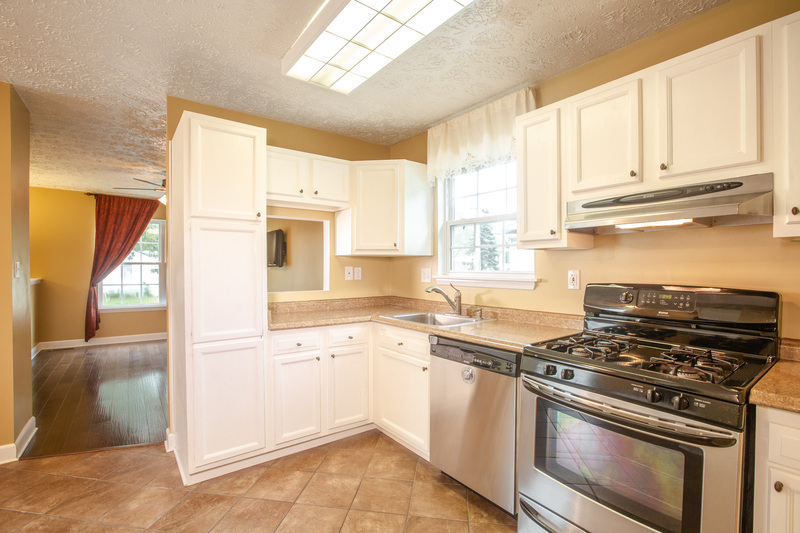 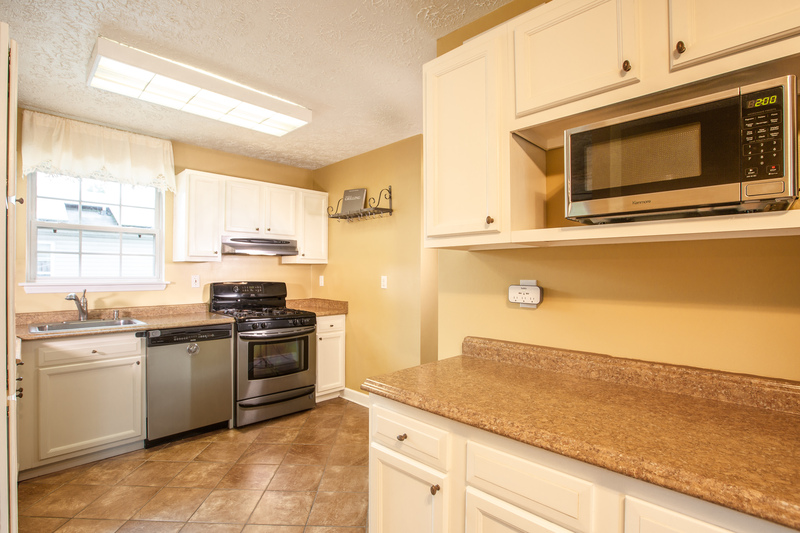 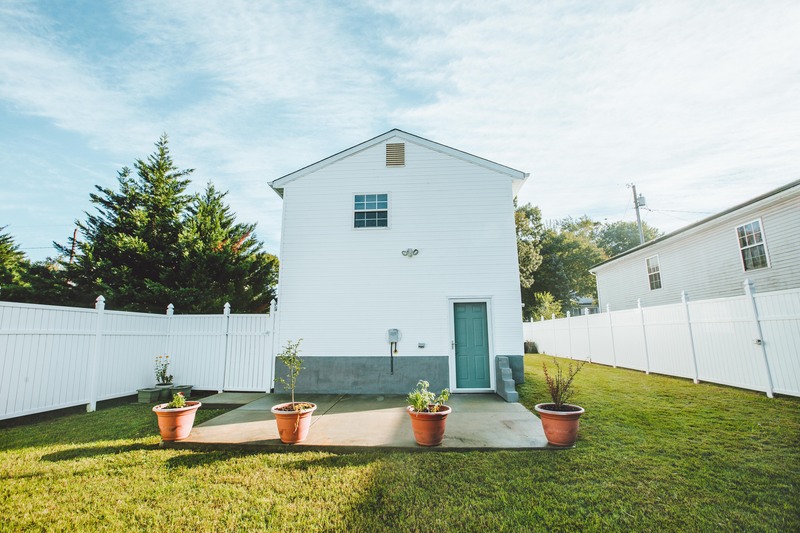 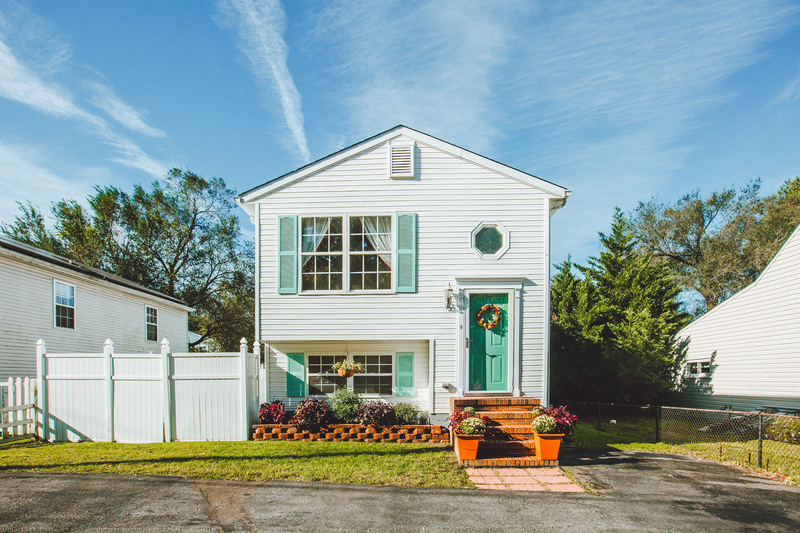 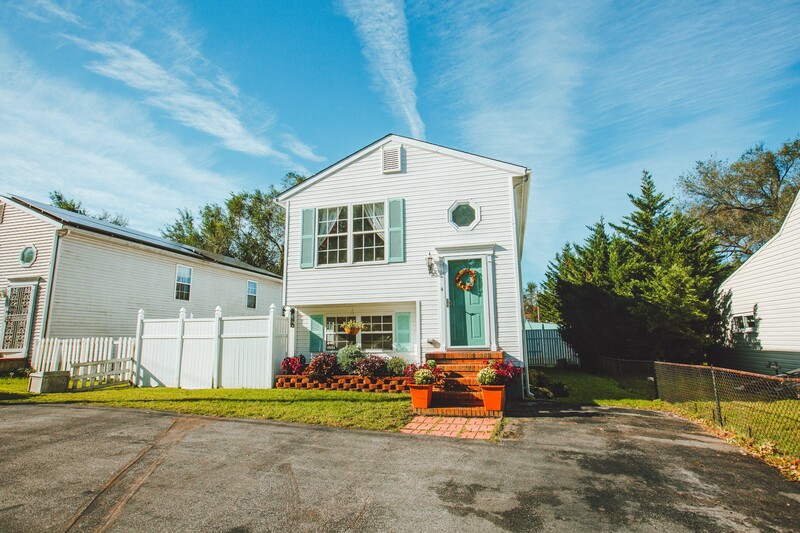 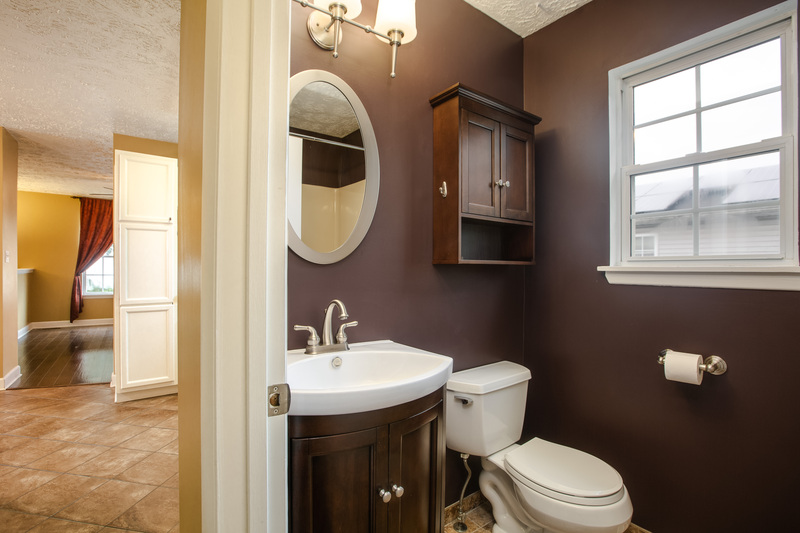 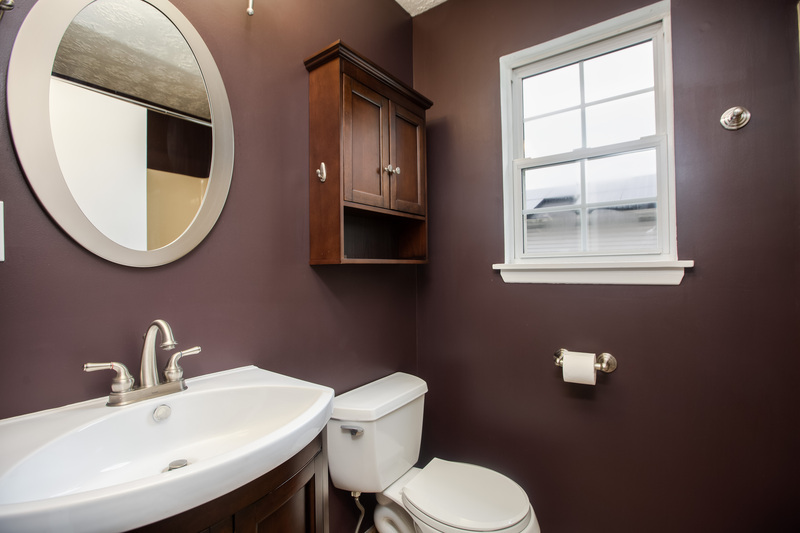 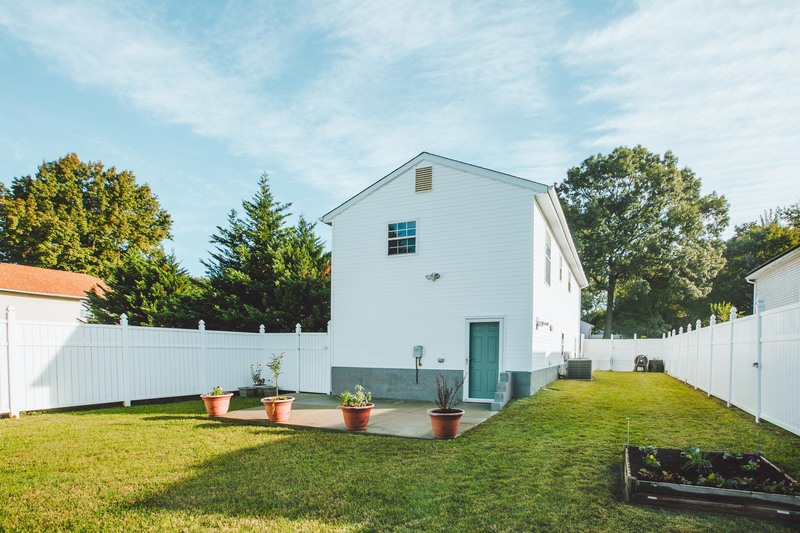 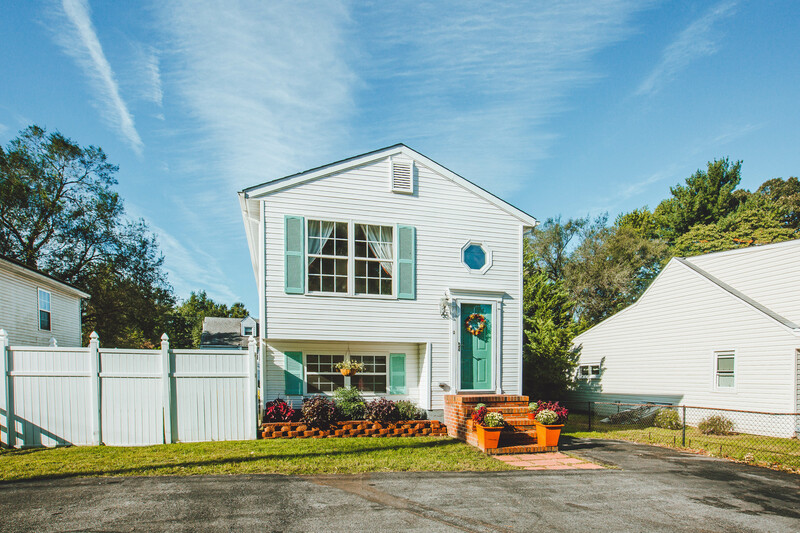 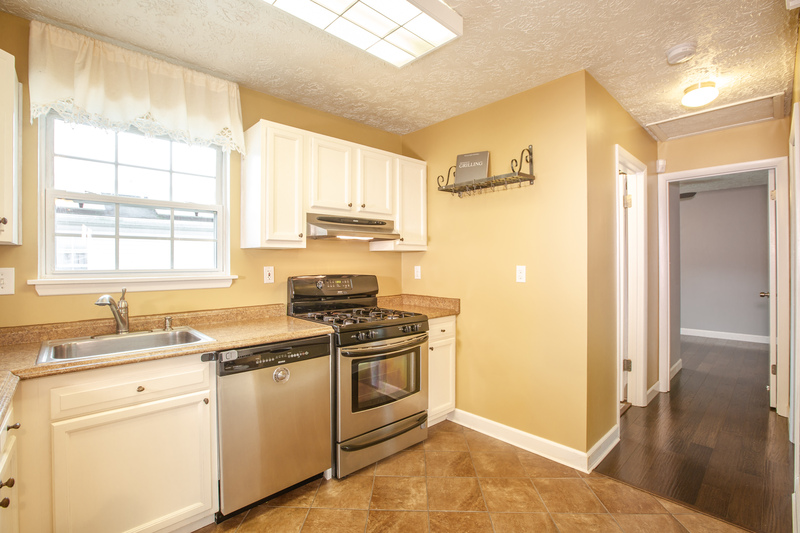 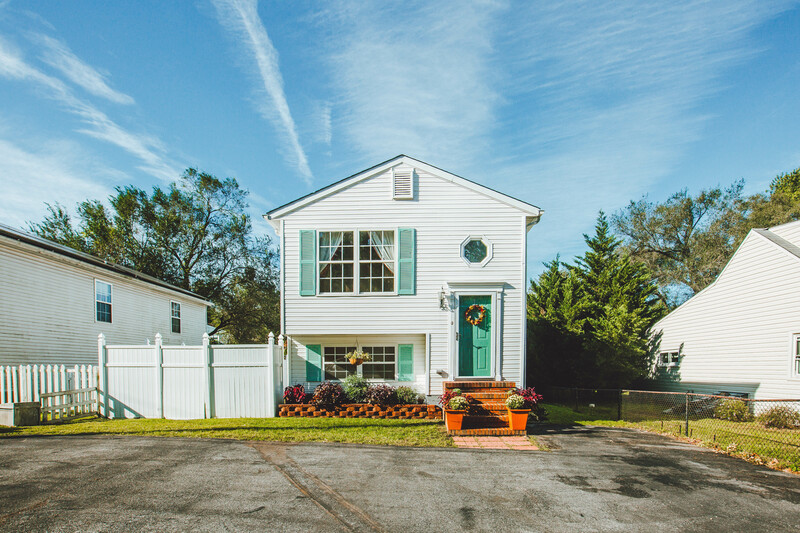 Everything you need is in this sweet single family home, conveniently located on a quiet street in Glen Burnie. 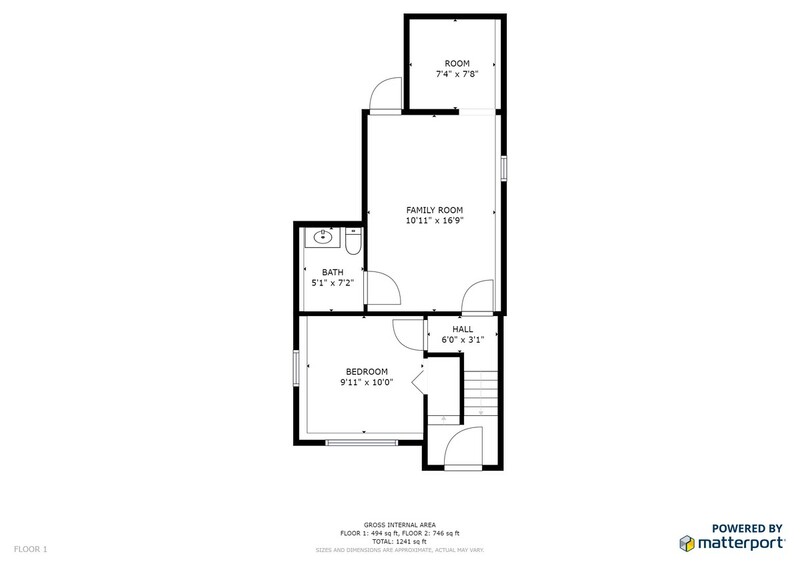 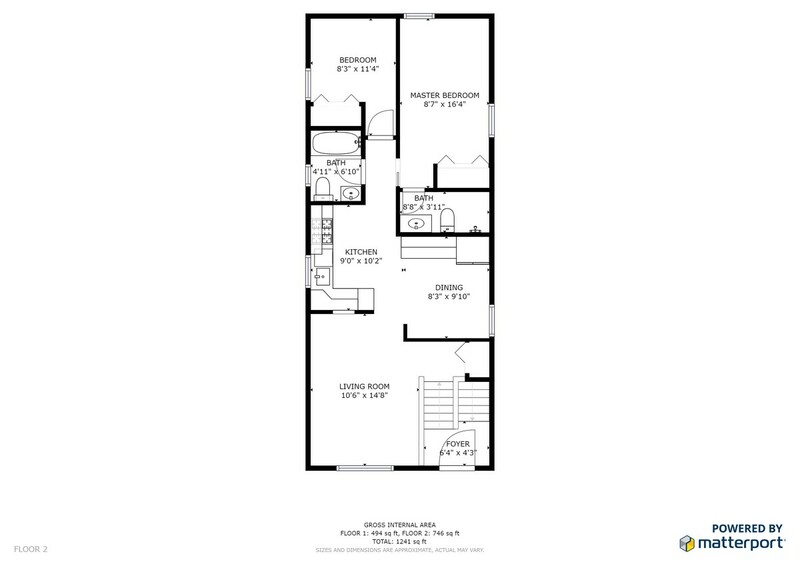 3 bedrooms, 2.5 bathrooms, a sunlit living room and spacious kitchen offer plenty of room to settle in and make your home. 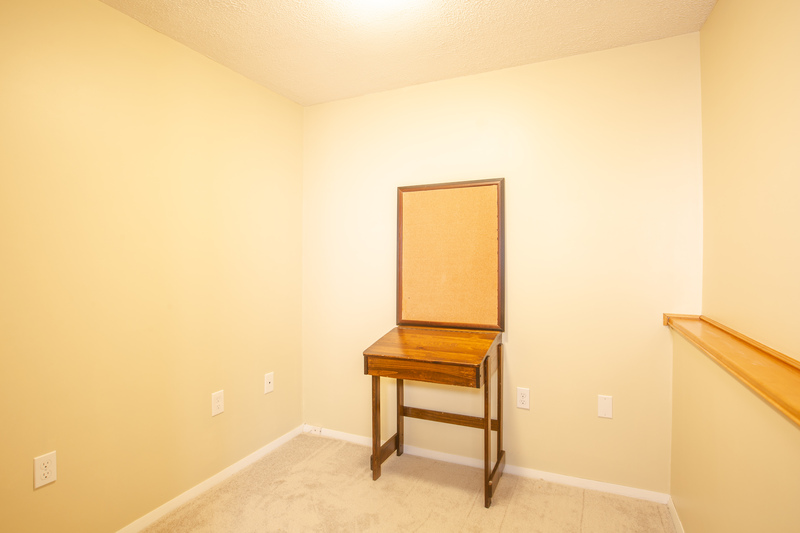 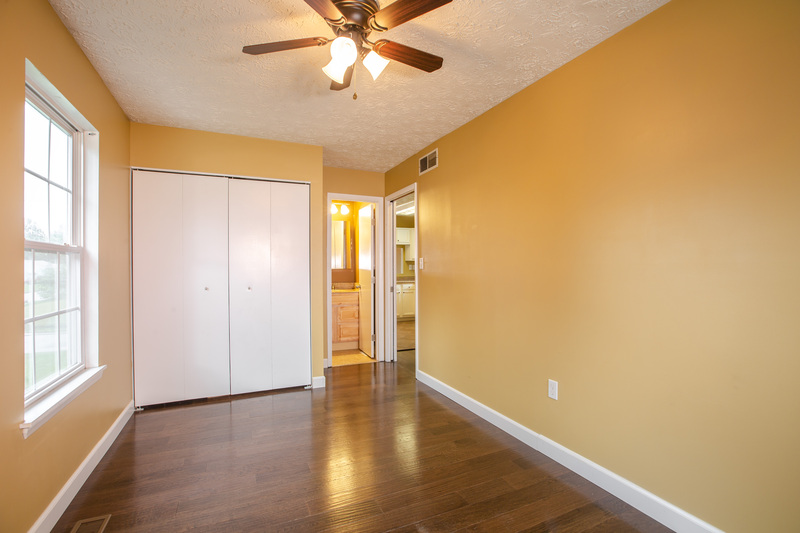 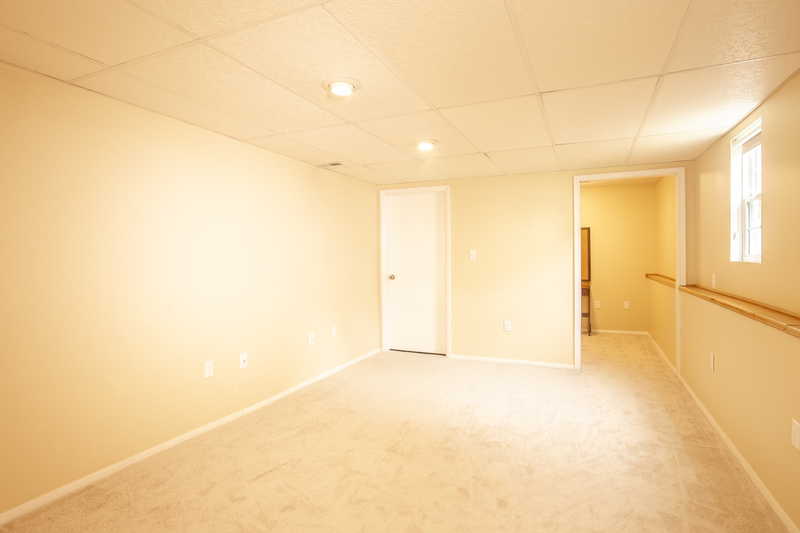 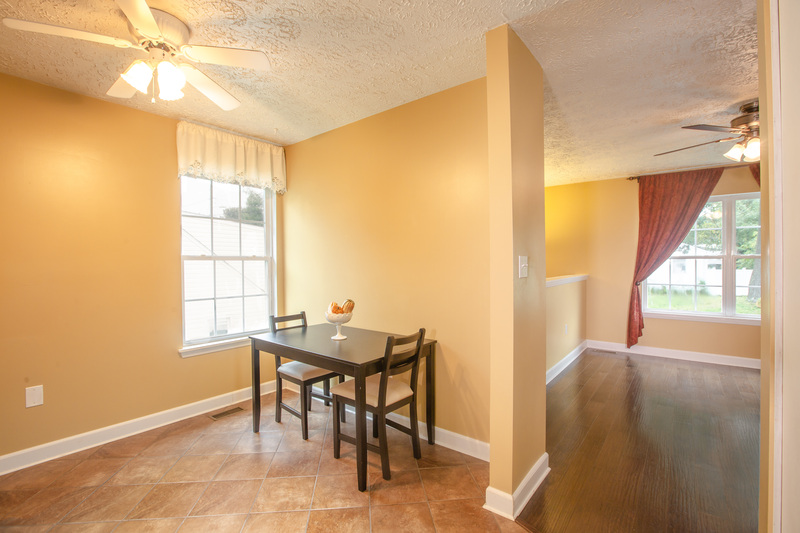 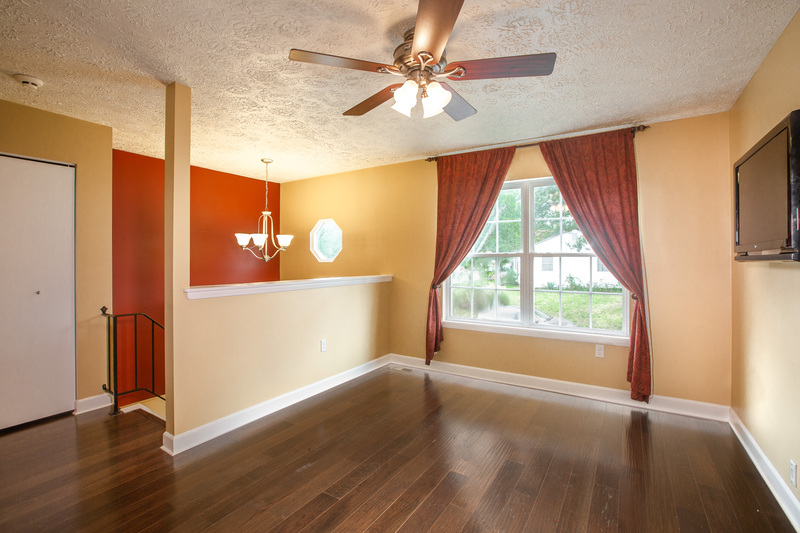 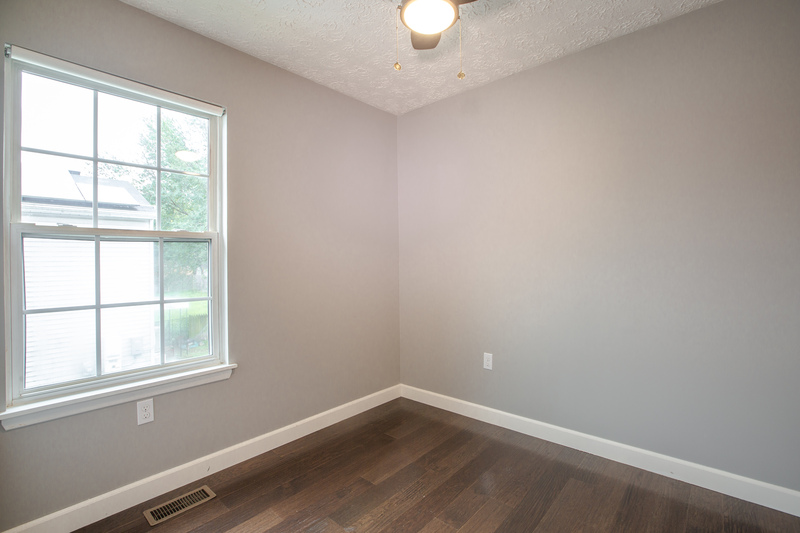 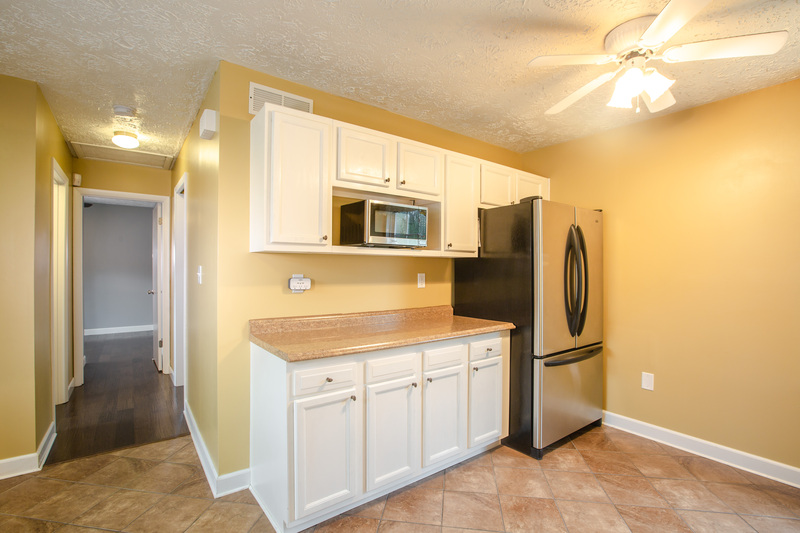 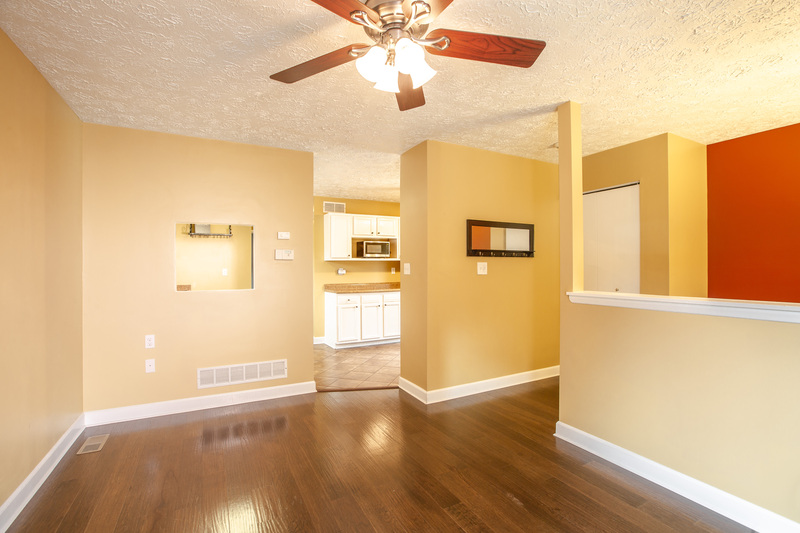 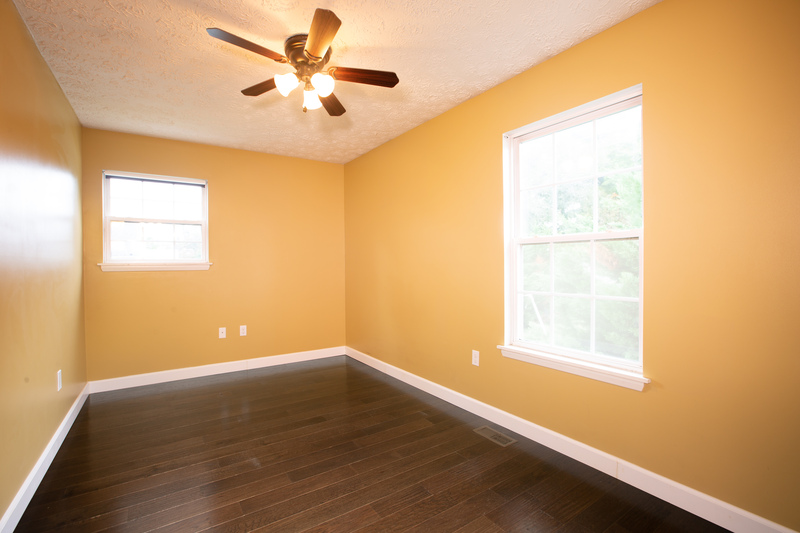 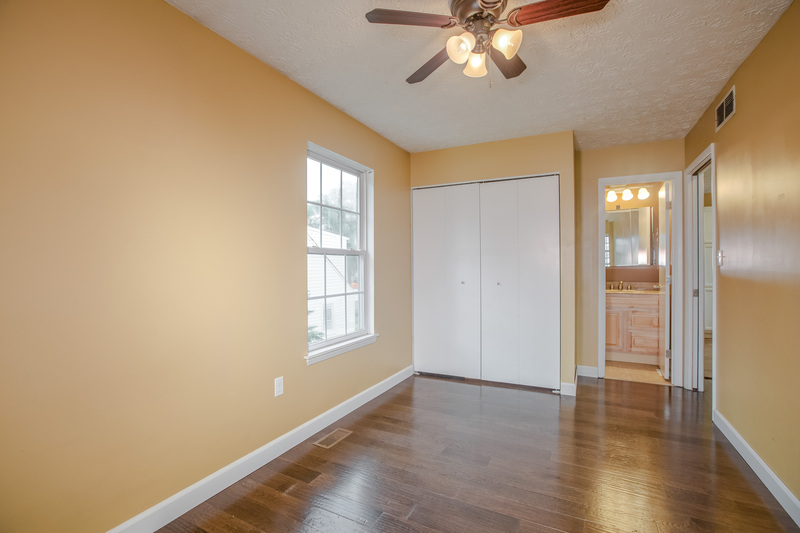 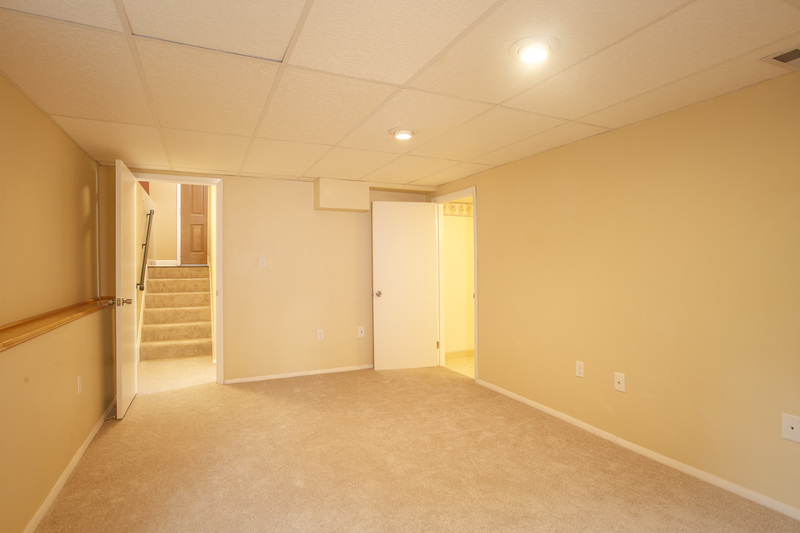 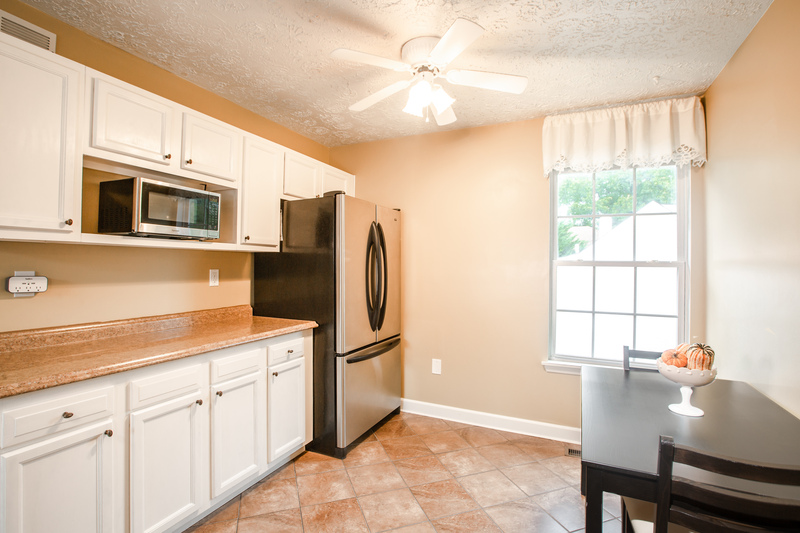 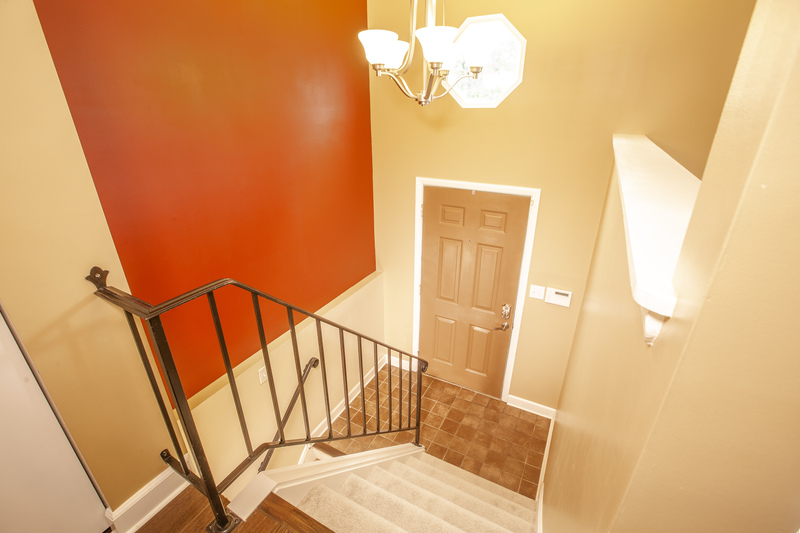 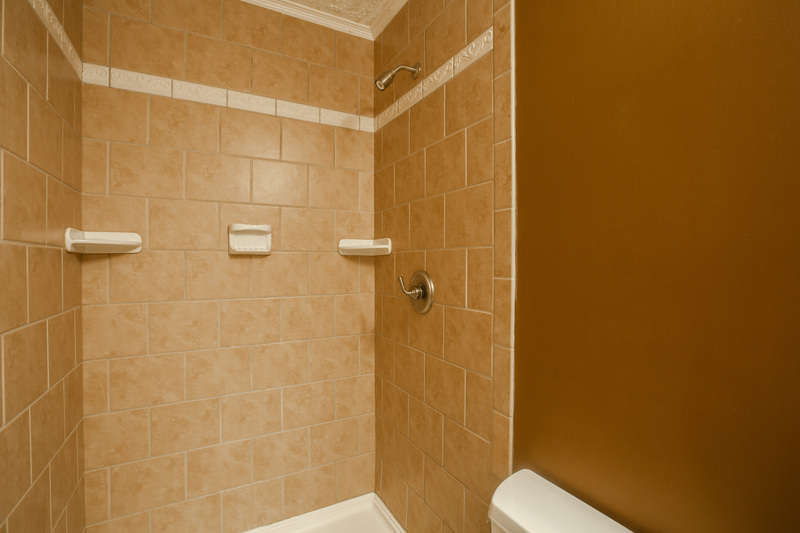 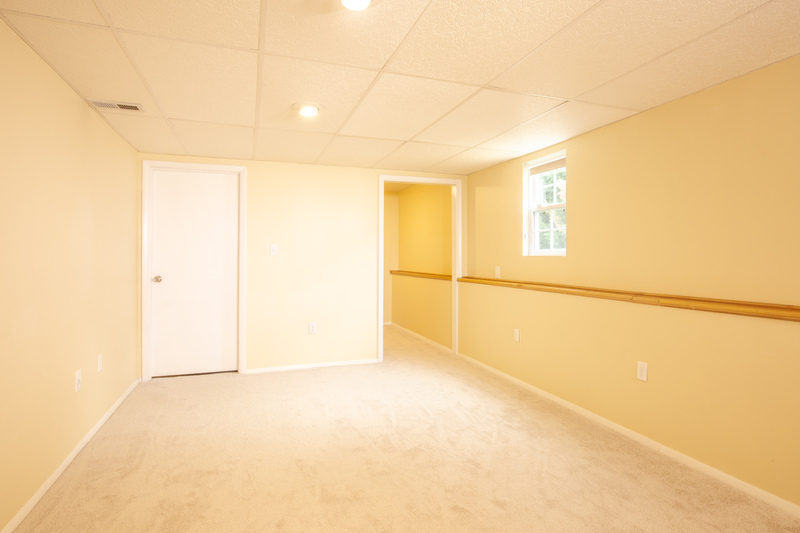 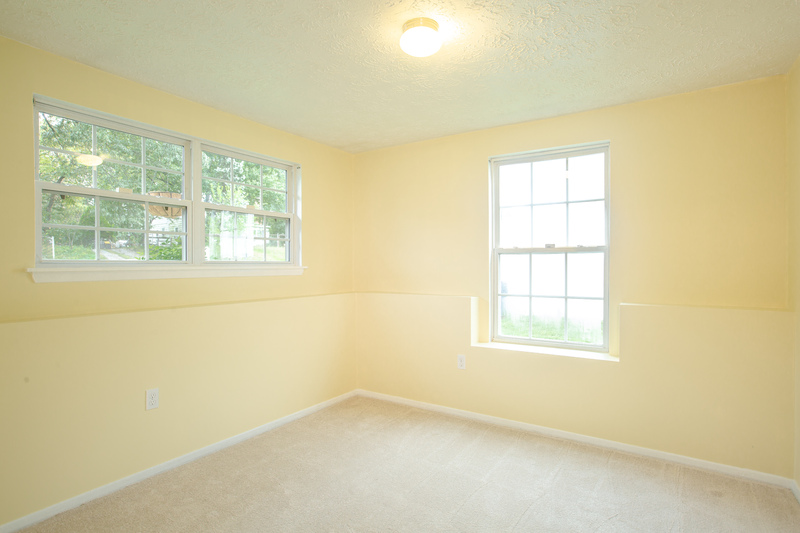 The basement features a large family room, a den/office and lots of additional storage. 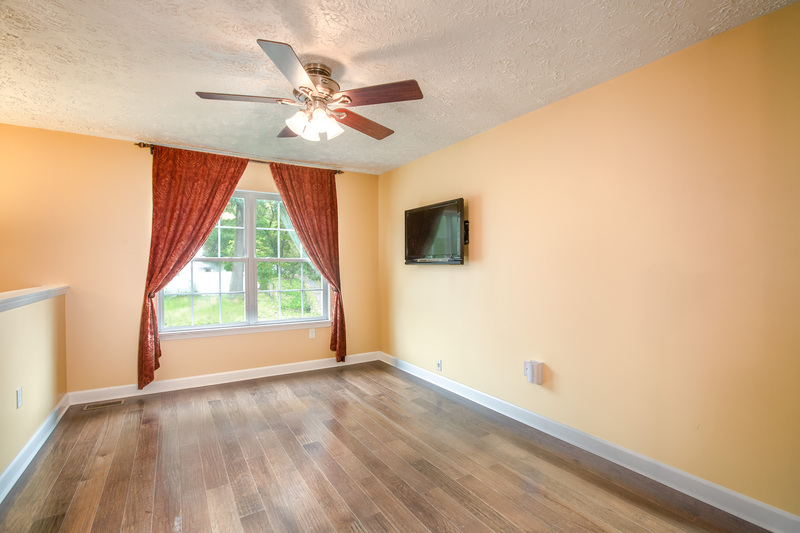 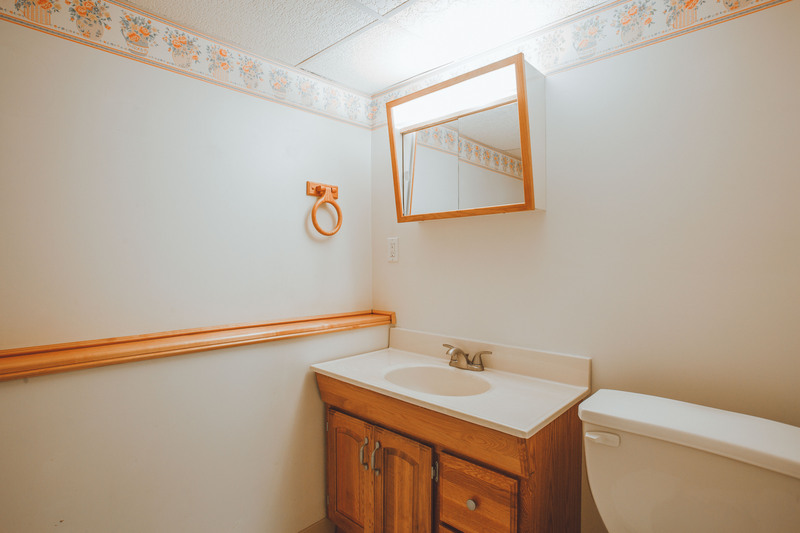 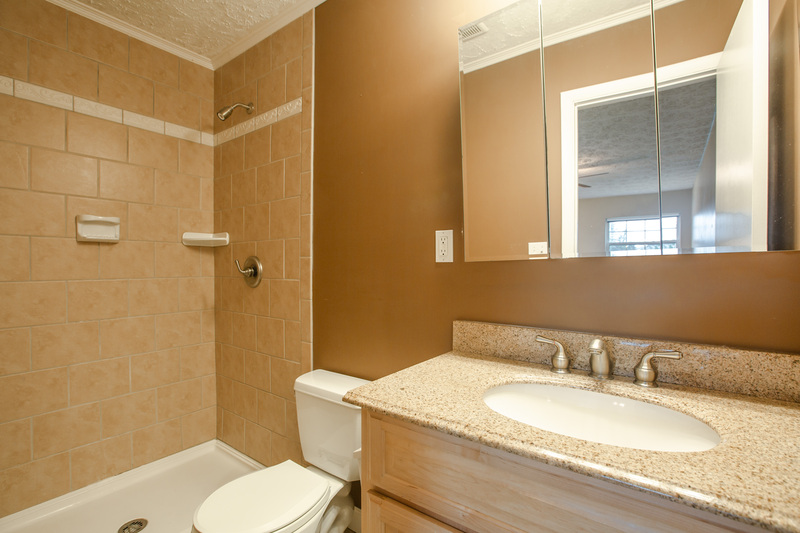 This home features many thoughtful upgrades like stainless steel appliances, hardwood and ceramic tile floors, new carpet, tankless water heater and new AC. 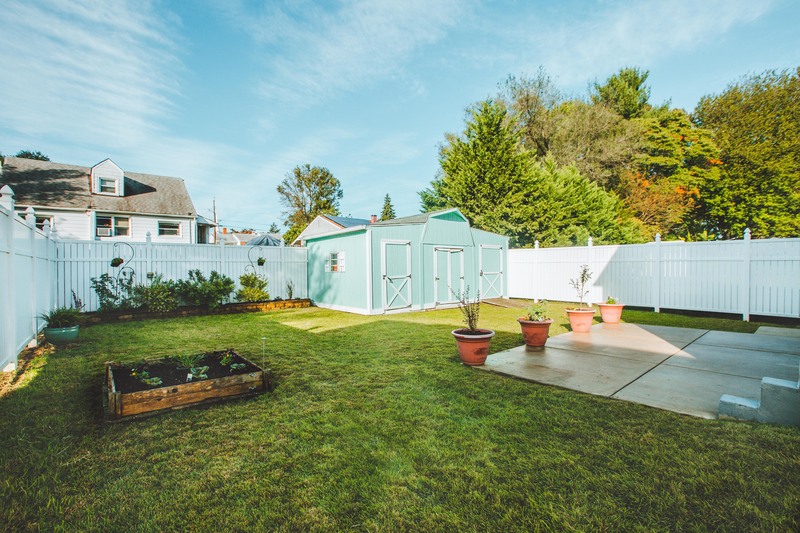 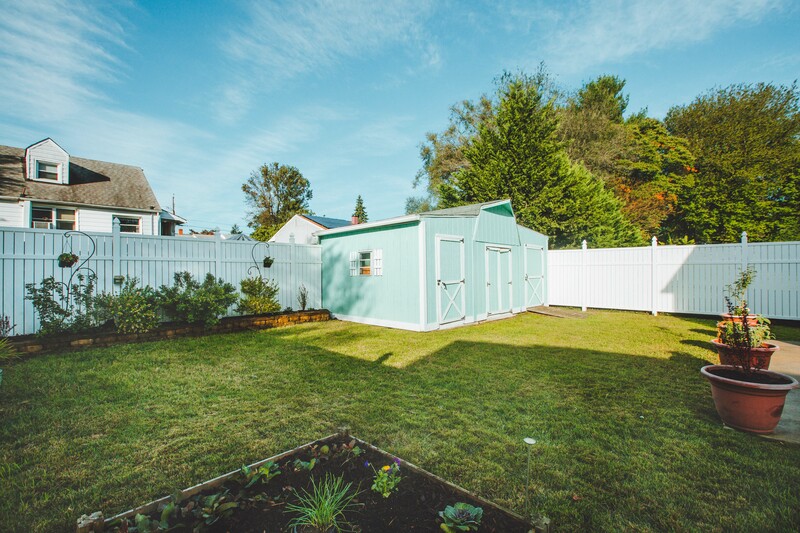 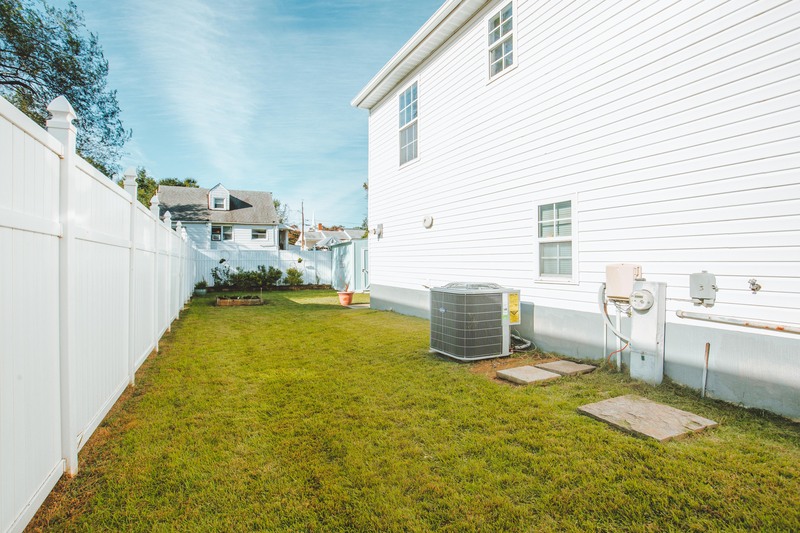 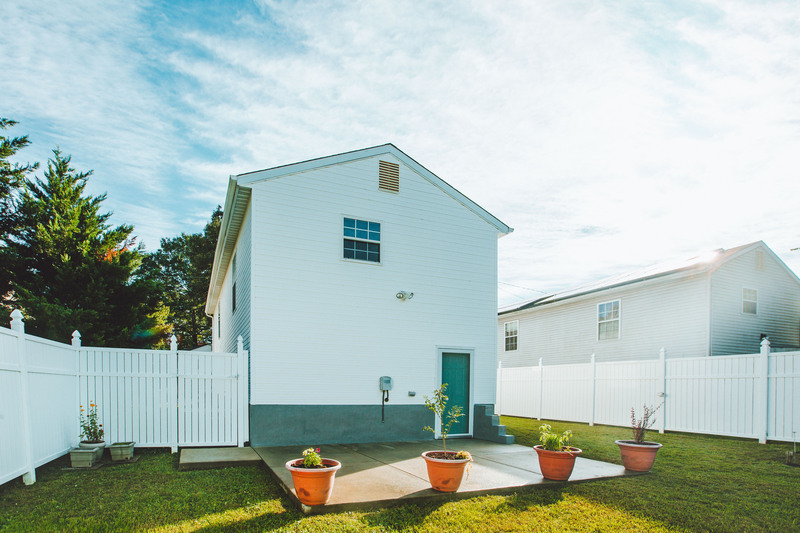 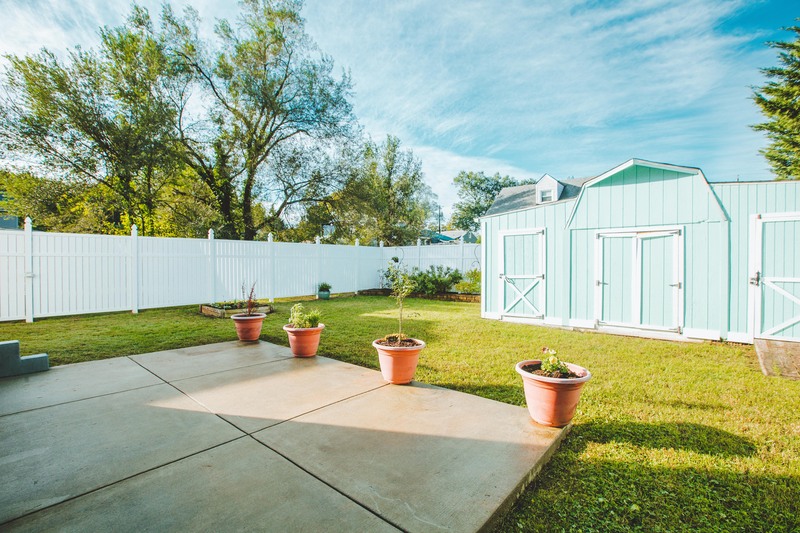 On the outside entertaining is no problem with 4 private parking spaces leading to a large, flat, fenced-in yard with an oversized shed.